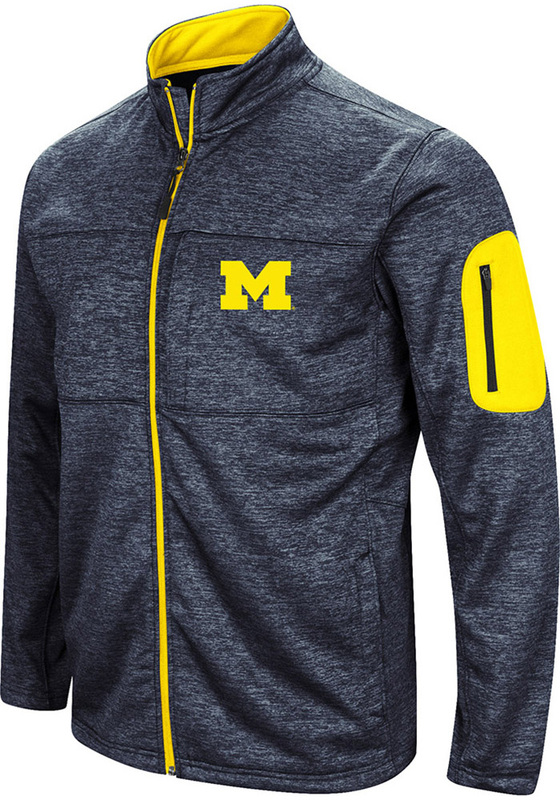 Add a layer to your gameday look with this Michigan Wolverines Navy Blue Glacier Light Weight Jacket! 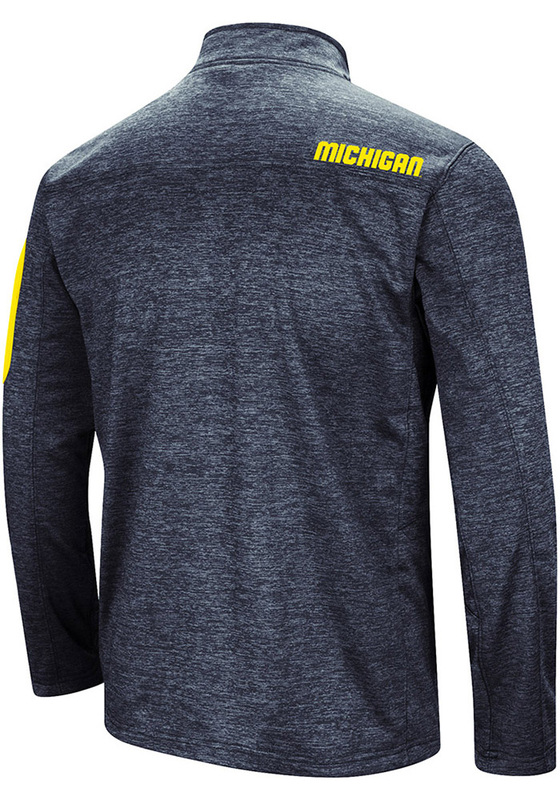 Stay warm in cooler weather as you cheer on the Wolverines in this great Light Weight Jacket. With a team logo rubbarized screen print on left chest, you'll be the most comfortable and stylish fan at the game.